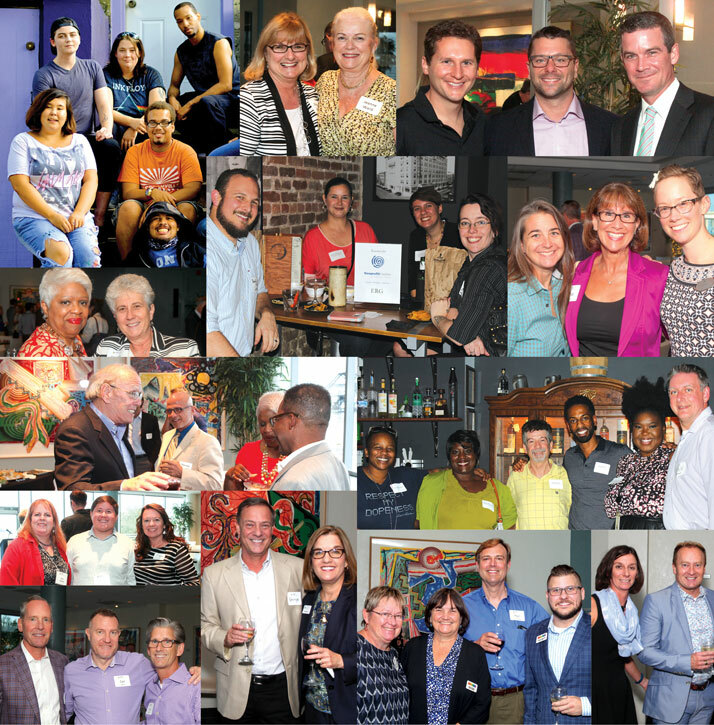 The LGBTQ Community Fund for Northeast Florida is for philanthropically-minded individuals who choose to pool their charitable gifts in order to have a greater impact on the community. 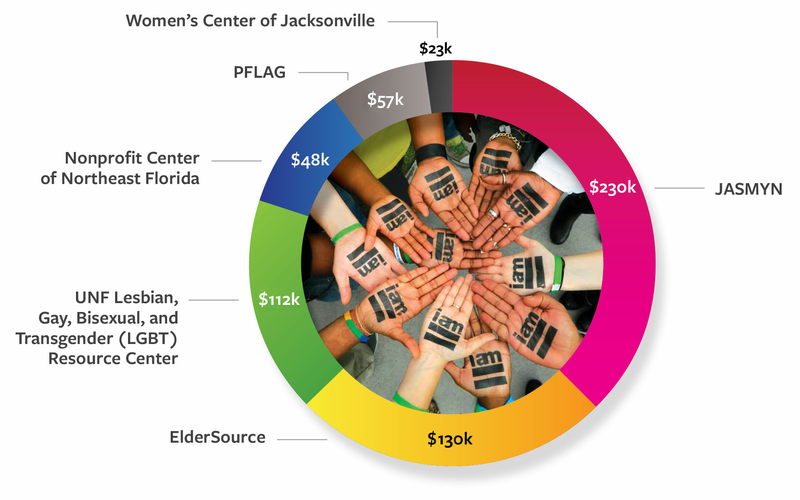 Created in 2014, the Fund focuses on philanthropy that will enhance the lesbian, gay, bisexual and transgender community in Northeast Florida. 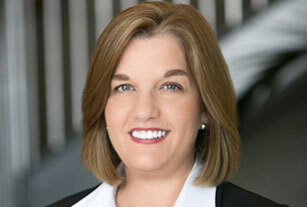 The Fund is part of the family of funds at The Community Foundation for Northeast Florida. 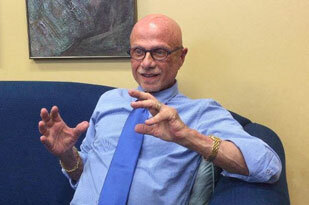 Anyone can contribute to the LGBTQ Community Fund for Northeast Florida. Grantmaking recommendations are made by an Advisory Board of the Fund’s investors and ratified by The Community Foundation’s Board of Trustees. 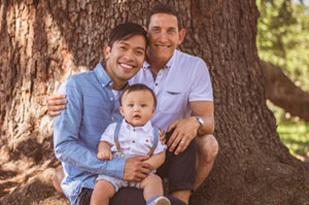 The LGBTQ Community Fund has awarded $640,000 since it began making grants in 2014—including substantial grants to organizations representing LGBTQ Youth, LGBTQ elders and LGBTQ on-campus services—which were areas identified by research as significant opportunities for assistance. The Fund has also invested $168,000 in local research and convenings to improve the lives of those in the LGBTQ community. JASMYN serves than 500 LGBTQ youth, ages 13-23, annually. ElderSource is the Area Agency on Aging and the Aging & Disability Resource Center for seven counties in Northeast Florida. UNF’s Lesbian, Gay, Bisexual, and Transgender (LGBT) Resource Center provides education and resources for the UNF campus community, with a commitment to advocacy, equality, respect and support for LGBT students, faculty and staff. The Nonprofit Center of Northeast Florida (NPC) is a membership organization serving to connect, strengthen and advocate for local nonprofit organizations. PFLAG is a volunteer-run membership organization formed to educate the community about the unique needs and experiences of LGBTQ people, provide support to individuals and families, and advocate for policies and practices that promote inclusivity and equality for all. Women's Center of Jacksonville offers no cost or affordable mental health couseling; adult and family literacy; breast cancer support and education; and information and referral assistance. Supported mental health counseling for up to 25 to LGBTQ+ women/girls, ages 12 and up, at no charge, and also to increase its outreach efforts to this population. The Women’s Center anticipates 25 individuals will be served through this grant. 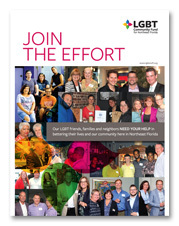 To learn more about the LGBTQ Community Fund for Northeast Florida, download our brochure or call 904.356.4483.